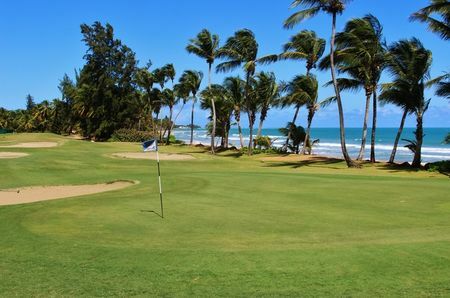 Americans brought golf with them when they began exploiting the island of Puerto Rico as a strategic military location, and they established some of the earliest courses in the Caribbean. 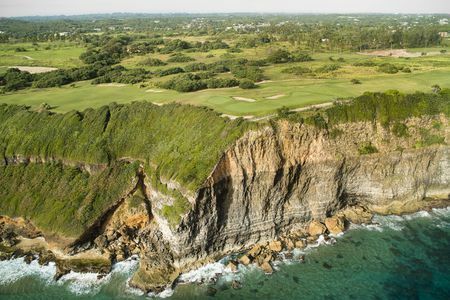 Over the years some of the best-known architects from the US have done work here, including Robert Trent Jones Jr. and Sr., Robert von Hagge and George Fazio. 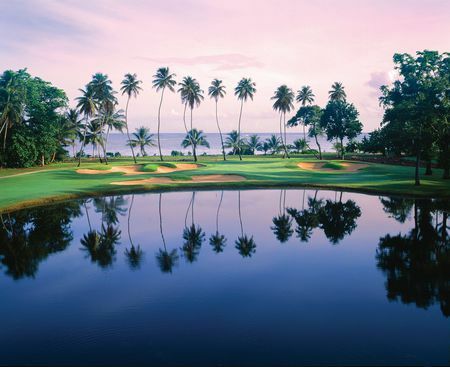 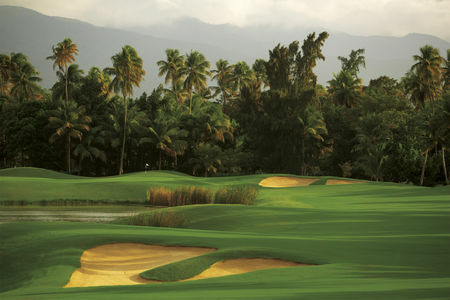 The earliest and still premier courses are at Dorado Beach, though there is better golf to be had on the island. 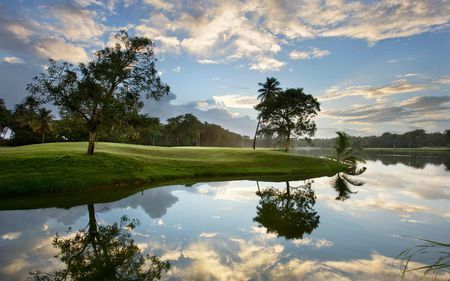 In any case, Dorado Beach was home to the 1994 World Cup, in which Davis Love and Fred Couples emerged victorious as part of their four-year-long streak; in this competition, the wide fairways and imposing length played to the strengths of the Americans. 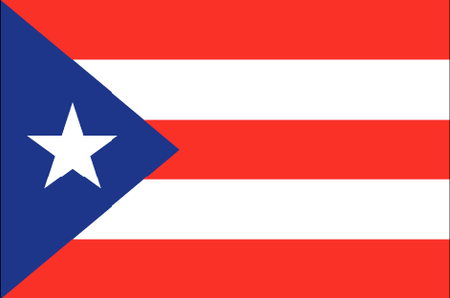 The one great Puerto Rican player so far has been Chi Chi Rodriguez, who brought his own style to the game. 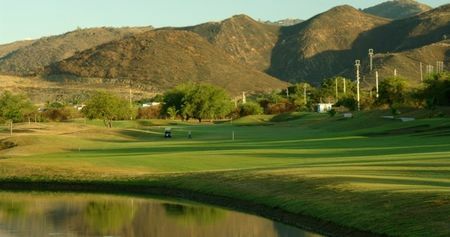 In recent years, a number of top-notch courses have been built, some of which have as many as 36 holes. 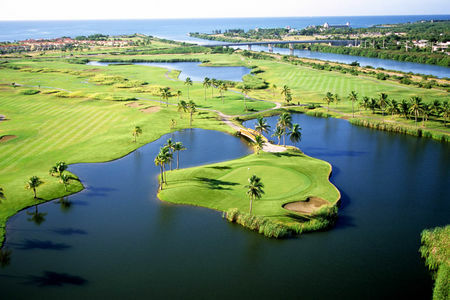 The Ocean Club boasts one apiece by Greg Norman and Tom Fazio, and Gary Player and Rees Jones teamed up for Palmas del Mar. 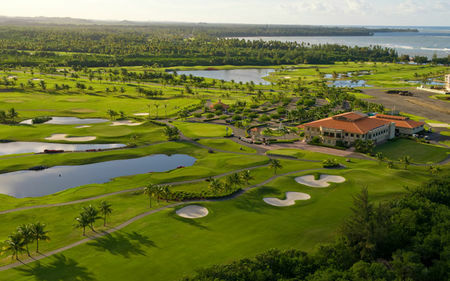 Tom Kite's work for the Trump franchise in 2004 has also received accolades. 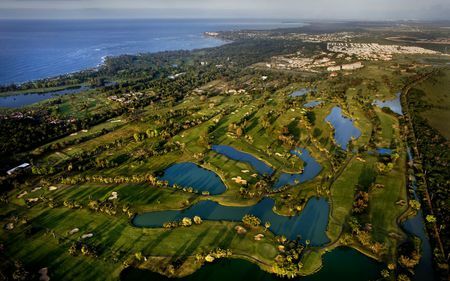 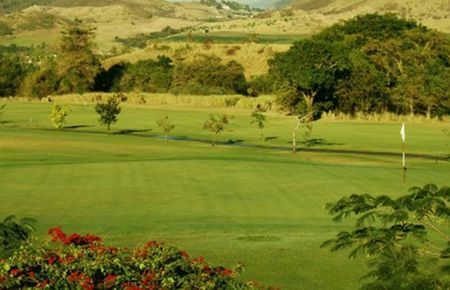 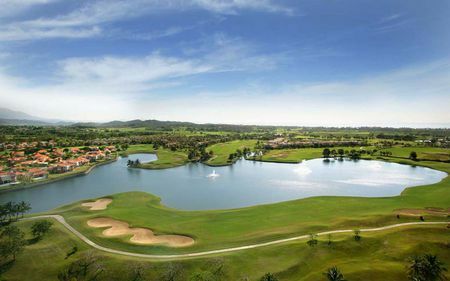 There are now approximately 30 courses on the island, nearly all of which are up to USGA specifications, and more on the way, so it is clear that Puerto Rico is aiming to maintain its reputation as the Caribbean's golf capital.